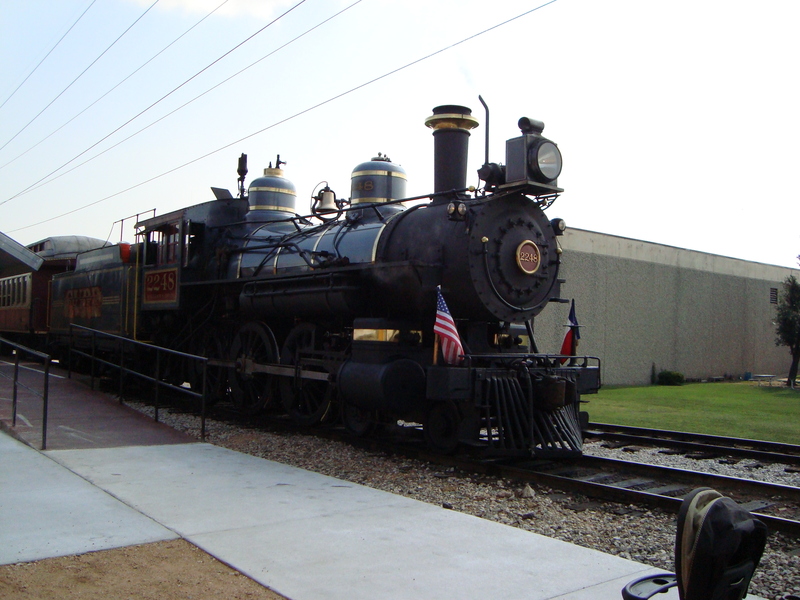 Fort Worth welcomed the long awaited arrival steam power on July 19th, 1876. It was an occasion filled with joyous celebration. 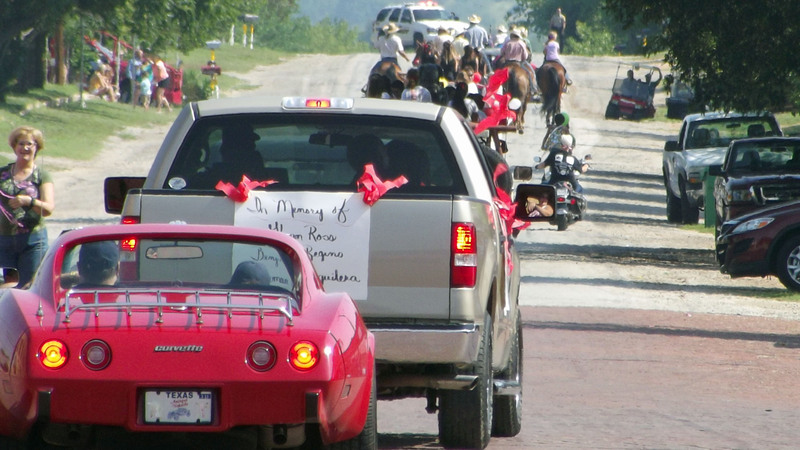 Residents of Fort Worth had long eyed their neighbors in Eagle Ford with jealous envy. Eagle Ford just west of Dallas had been the last stop for the Texas and Pacific Railroad. 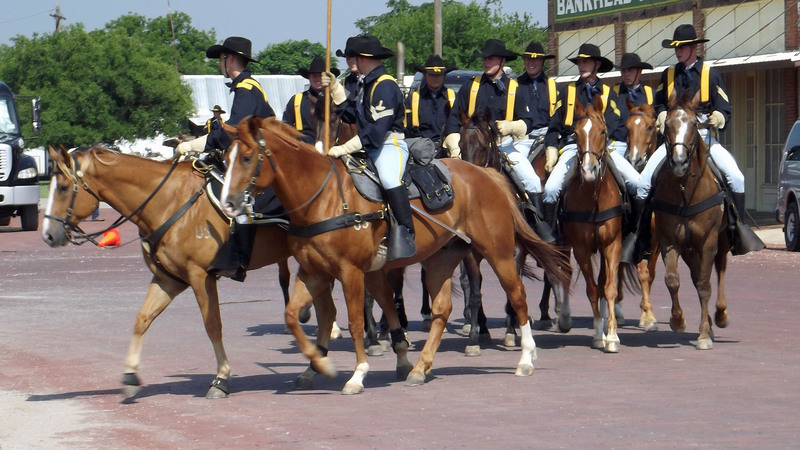 Fort Worth was just a sleepy little town 35 miles west of Dallas, its nickname – Panther City. As the story goes one morning, a citizen pointed to some marks on a business street and declared, “That’s where a panther slept last night.” Fort Worth leaders made determined efforts to reverse that image. A rail line would open the city to growth and economic expansion. Getting the rail line was a race against the clock. According to Fort Worth records, city leaders worked with the T&P to hire Welshman Morgan Jones to complete the line before the legislature adjourned. Otherwise, the T&P would have lost the state land grant. Work continued day and night while little more than a mile of track was laid per day. A holiday spirit filled the town when Jones’s line finally reached Fort Worth on time. The success made the Welshman a local hero and marked the beginning of a new era of growth for Fort Worth. The Texas and Pacific Railway had successfully completed the journey to Fort Worth opening a new era of growth and development. The 2010 Census showed Fort Worth’s growth outpacing that of Dallas after decades of the opposite being true. History has a way of repeating itself.